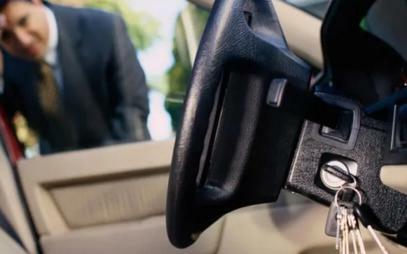 Expert Locksmiths and Car Key Specialists in Portadown. 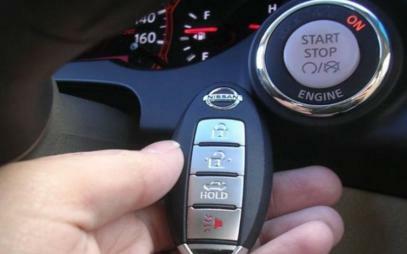 FL Locksmiths are experience locksmiths and car key specialists in Portadown and surrounding areas. 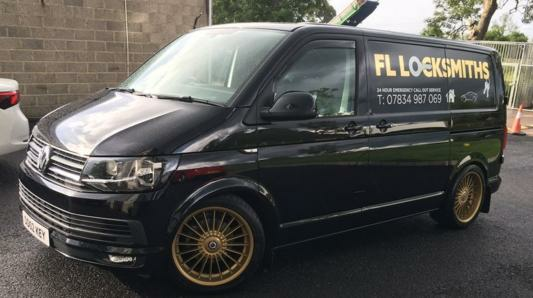 Whether you are locked out of your car or home in Portadown and require urgent entry, need your locks changed or locks upgraded, lost your car keys or need a spare, or even if you require an insurance security check, you can rely on FL Locksmiths. 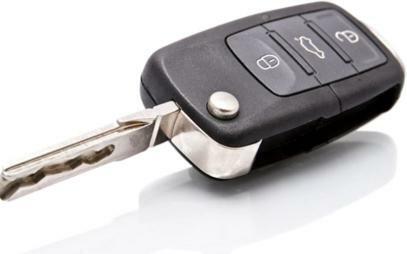 We provide expert vehicle key services in Portadown and surrounding areas, including keyless car entry, replacement car keys and fobs, spre keys, etc. We are your no. 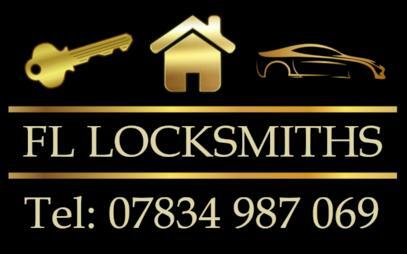 1 locksmiths in Portadown. 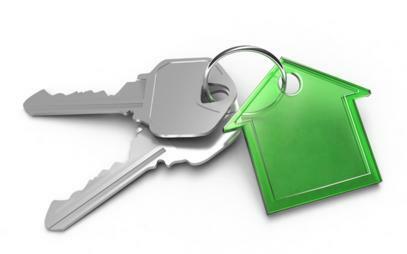 From house entry and lock replacement, we cover it all.